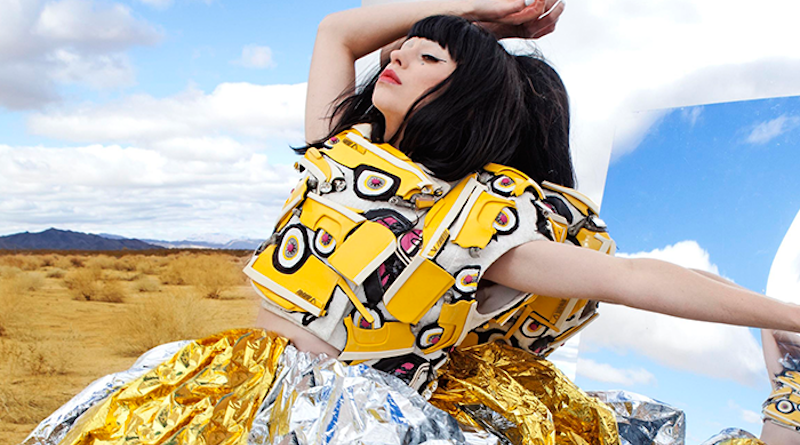 Originally from NZ but now based in the US, singer songwriter Kimbra gained international acclaim after her 2012 multi-platinum Grammy Award-winning duo with Australian artist Gotye “Somebody That I Used to Know” and subsequent solo chart-topping singles “Settle Down” and “Two Way Street”. Co-written and co-produced by the young artist, “Goldmine” is the third single taken off her second studio album The Golden Echo. 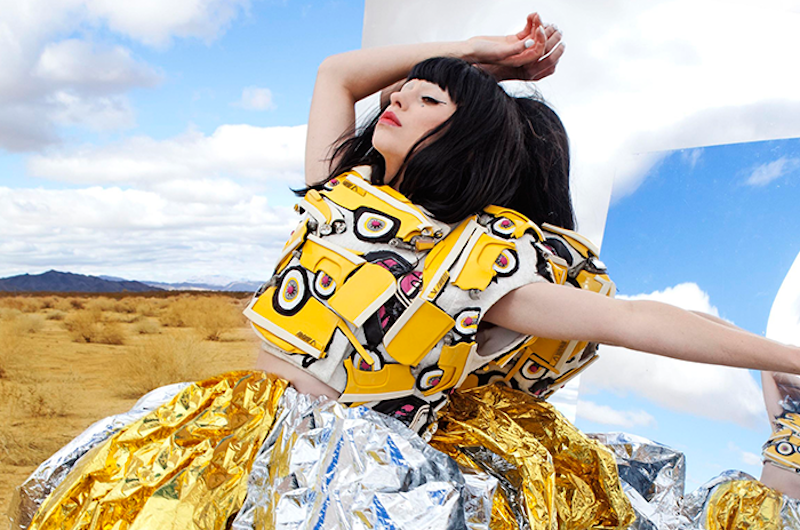 Showcasing a more urban and R&B-ish sound than her previous releases, this song has a solid beat and strong hook, featuring Kimbra’s signature elastic vocals. “Goldmine” has received positive reviews from critics, with many complimenting its visceral and somehow darker atmosphere. The music video was directed and animated by Chester Travis & Timothy Armstrong, who created a hypnotic piece, both playful and edgy.